The Kennel Club Good Citizen Dog Scheme is the largest dog training scheme in the UK. It's aim is to premote responsible ownership, enhance our relationship with our dogs, train our dogs to be acceptable and pleasent to have in society and make the community aware of the benefits associated with dog ownership. Here at Oakwood we have been approved by the Kennel Club to run the courses and examine the tests on their behalf. The Good Citizen Classes run weekly for 1 hour. We have weekend and weekday evening classes, please call us for the latest avaliability on 01482 823555, option 1. They run on a monthly rolling-on basis; you pay just £42 per month for your classes, and train until you are ready to take your test. Tests are run as and when we have dogs and clients that are ready, and during the tests no treats are allowed to be used, so you will learn how to get your dog to work for you, and not for the treats! Involves a range of basic obedience exercises and assessments to assess the social ability and soundness of temperament of your puppy. You can complete the Puppy Foundation alongside your Puppy Training Course with us. We don't run this course as a stand alone or separate course. Click here to view the full syllabus for the Puppy Foundation Award. Click here to view the full syllabus for the Bronze Award. Click here to view the full syllabus for the Silver Award. Click here to view the full syllabus for the Gold Award. Please call 01482 823555, option 1 to book. Please Note: Most dogs will be required to complete the Basic Manners Course before joining a Bronze Award class. 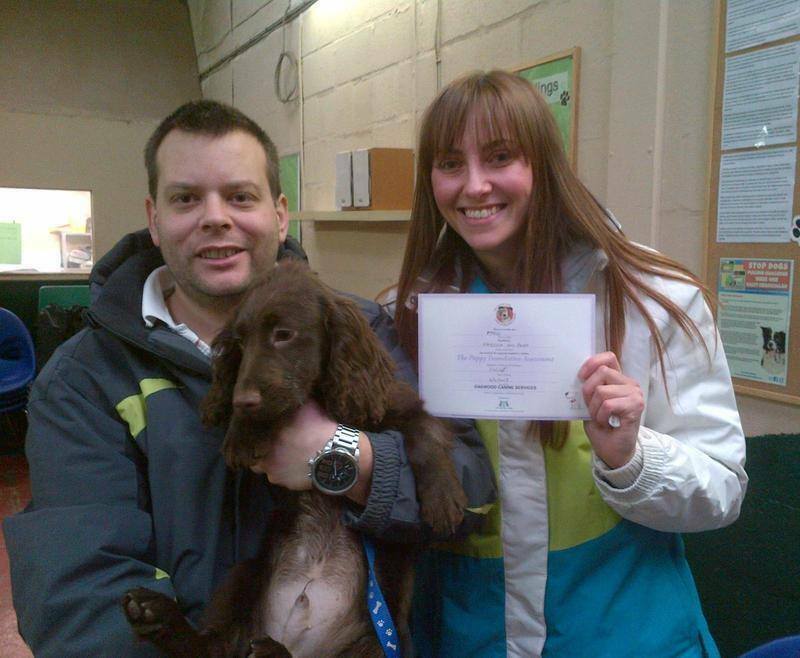 If your dog has already passed the Bronze or Silver you will need to present their certificate(s) before joining a Silver or Gold Award class. Visit the Kennel Club website for more information on the scheme, click here.